Master the art of the samurai and win bountiful amounts of prizes while you protect your valor when you play the Shogun Showdown slot by Amaya. 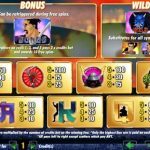 Shogun Showdown slot offers a different flavor in online slot betting. Produced by Amaya, this game transports players to a realm where warlords cross swords for dominance. In this game, though, establishing ones power is equivalent to hitting tons of cash prizes. One of the interesting factors found in this game is its aesthetics. 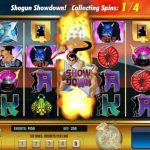 In an industry where top-notch technology is considered the epitome of beauty, Shogun Showdown deviates from the norm to maintain its prominence. 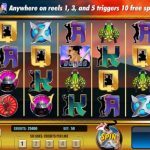 Needless to say, through its simplified graphics, intuitive animation, and magnificent line of music and sound effects, this slot game provides a visual treat that complements the overall theme. 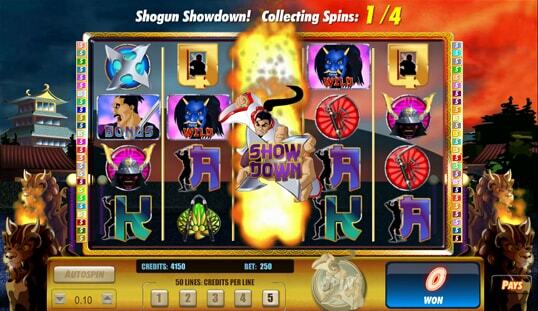 Shogun Showdown slot still possesses a couple of standard online slot features. 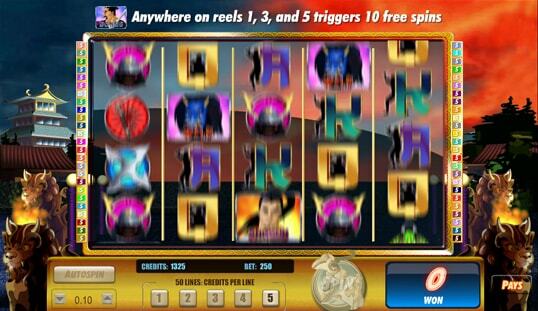 It has five reels and 50 pay lines, which is more than the average lines offered in online slot games. This gives bettors high chances of landing wins in each spin. An autoplay function is also on board and this allows for up to 100 spins. 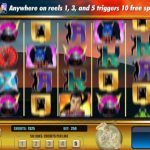 This game also features regular and special symbols that reward reasonable prizes, and it pays from left to right, which is the typical setup for an online slot game. This Amaya slot packs extra perks for a more exciting gameplay. 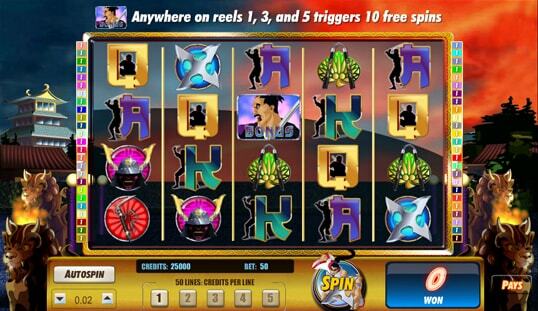 The Bonus symbol triggers 10 free spins and doubles the payout when it appears on reels 1, 3, and 5. The Wild symbol is also available, and it helps complete winning combinations by substituting for all symbols except for the Shogun and Bonus symbols. The Shogun symbol, on the other hand, triggers the Shogun Showdown feature that holds all winning symbols all throughout winning spins. It changes to all symbols except for the Wild and Bonus symbols. 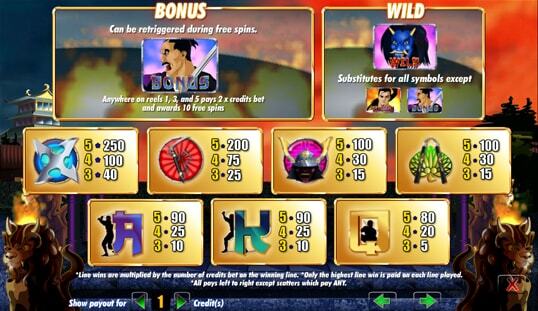 Unlocking this feature is a surefire way to boost your payout even in just one spin. Despite its simplicity, the Shogun Showdown slot does not fall short when it comes to winning opportunities. Considering the number of possible winning combinations and collection of winning symbols, players are certain to enjoy a lucrative gameplay while they storm the realms of ancient Japan. This slot game from Amaya, however, is yet to find its way to Bitcoin casinos.